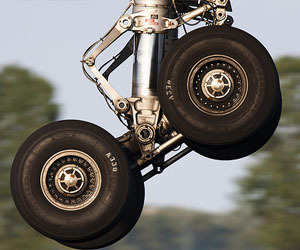 Browse the online catalog, and check our stock of aircraft parts. We are leading Aircraft parts distributor based in USA and sister company in UAE and India with global supply all over world. 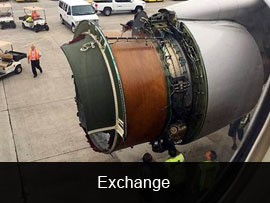 It is not necessary that every maintenance issue will be for rotables or avionics. It could be for Airframe and could lead to an AOG situation. 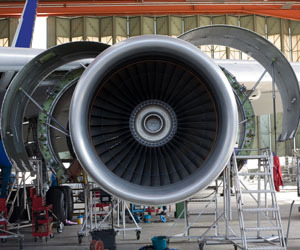 INTERNATIONAL AVIATION provides variety of Solution to your maintenance department to help you with your airframe challenges as well. We have extensive vendor base of airframe parts that can help you to fly your Aircraft in no time. INTERNATIONAL AVIATION has wind screens and cabin windows (Beechcraft) in stock ready for immediate exchange to get you back in the air quickly. We will also ensure that you get the great quality window with a OEM warranty. 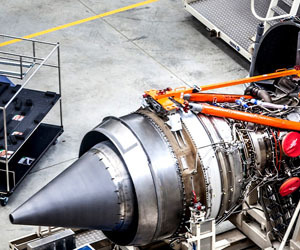 INTERNATIONAL AVIATION can also offer exchanges with OEM's. 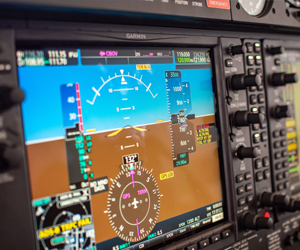 INTERNATIONAL AVIATION has been buying and selling units and systems including radio controls, weather radars, HF, TCAS, EGPWS, autopilots, etc. Our team will work with you to meet your requirements. Our beliefs reside in providing consistent reliable service to our customers, while providing Overhaul / Repair / Serviceable products at a reasonable price. 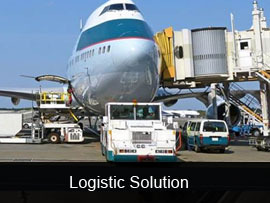 INTERNATIONAL AVIATION provides full support on rotable components, accessories and avionic components. We have various rotable components available on an exchange basis. 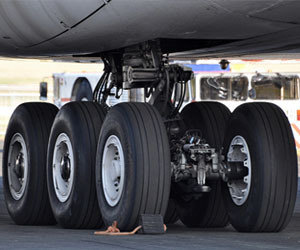 Do you have Landing Gear need? 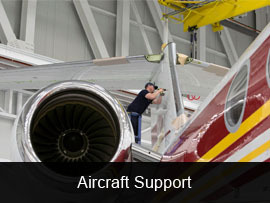 We support you for immediate exchange to get you back in the air swiftly. 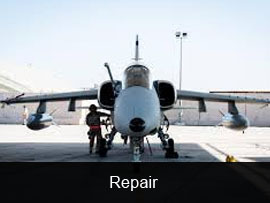 Using only the best FAA certified repair stations that meet our high standards of Quality requirements . The most important thing in getting your aircraft to a safe Landing. INTERNATIONAL AVIATION works very closely with OEM and it's Distributor to ensure and maintain highest levels of service and support. We provide same day dispatch from our Stock or Maximum of 3 Working days for Non-Stock different range of tires. 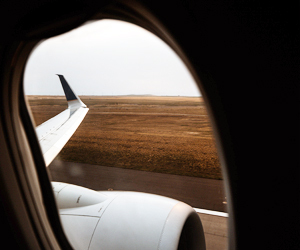 INTERNATIONAL AVIATION is the one stop shop for your Engine Parts and Tools and we ensure that you get the FAA certified parts with a OEM warranty. 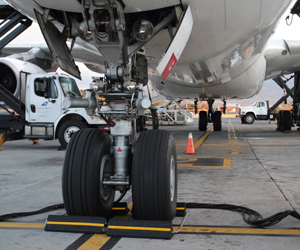 INTERNATIONAL AVIATION has its reliable and large network for Aviation Lubricants & Chemicals. 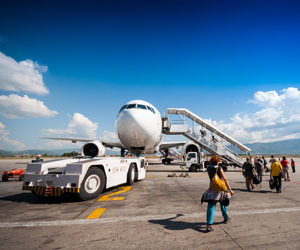 You name the consumable/s, abrasives, adhesives, brushes, bulbs chemicals, grease, hydraulic fluid, lubricants, oil, paint, sealants, safety products, shop supplies, tape, etc INTERNATIONAL AVIATION shall ensure to make it available for you. 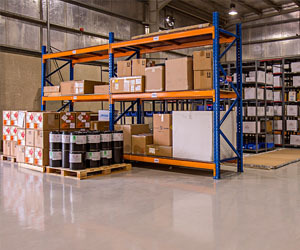 We provide same day dispatch from our Stock or usually in 3 Working days for Non-Stock items. 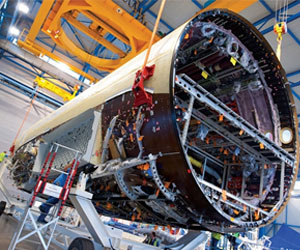 We are able to support the aerospace industry on a truly global basis with a wide range of Lubricant products to meet the individual needs of each customer. INTERNATIONAL AVIATION provides the most complete line of GSE, we cater almost all non-powered to powered ground support equipment's in the USA and worldwide global market. All our equipment includes the latest technical and engineering updates to ensure you have the most reliable equipment of the market today.